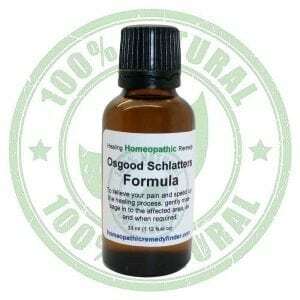 What is Homeopathic Chemtrail Cough Remedy? 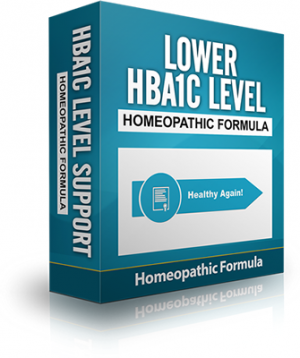 The homeopathic constituents in Homeopathic Chemtrail Cough Remedy Formula are manufactured according to the specifications in the Homeopathic Pharmacopoeia of the United States (HPUS). The homeopathic constituents in Homeopathic Chemtrail Cough Remedy are manufactured according to the specifications in the Homeopathic Pharmacopoeia of the United States (HPUS). Their is much debate about the cause of Chemtrail cough, but as the name implies, their are a large number of people around the world who believe that this lung condition is caused by chemicals being released into the atmosphere by people unknown. And their are many variations of this idea, that includes contagions, fibers, Morgellons, heavy metals, barium, poisoning, aluminum, gas, nanoparticles, mercury and many more possibilities. What appears to be happening is this. Something is causing irritation and infection in some peoples lungs. This condition sometimes appears not to respond to conventional lung and flu treatments. We have carried out research with people suffering from this persistent coughing and flu like symptoms. 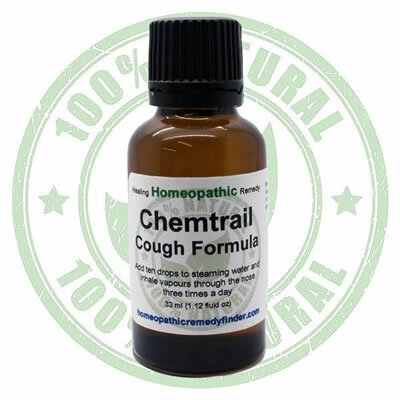 We have had success with the homeopathic Chemtrail Cough Remedy, in offering speedy relief and support to people suffering from the condition. 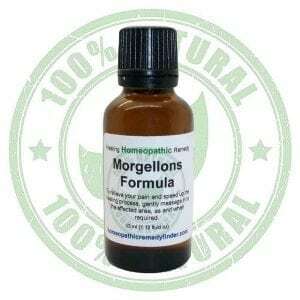 Disclaimer – These products, the information and statements contained within this web site, including any links to external sites, are designed for educational purposes only and are not intended to replace medical advice. These statements have not been assessed by the FDA. These homeopathic products have not been evaluated by the Food and Drug Administration for safety or efficacy. The FDA is not aware of scientific evidence to support homeopathy as effective. Any information provided is not intended to replace medical advice offered by a physician nor should this information be used to treat any health issues without first consulting with a physician or pediatrician. Use as instructed and if your condition persists, see your medical professional. How do I use the Chemtrail Cough Remedy? I am an old person, can I still use this Chemtrail Cough Remedy product? I am in constant discomfort, can I use other chemtrail cough treatments with this product ? The homeopathic constituents in Homeopathic Chemtrail Cough Formula are manufactured according to the specifications in the Homeopathic Pharmacopoeia of the United States (HPUS).